Currently, Intel Cherry Trail X5 Z8350 Quad core tablet pcs are quite popular, most brands like Chuwi, Cube, Teclast, etc has released its own Z8350 tablet pc. 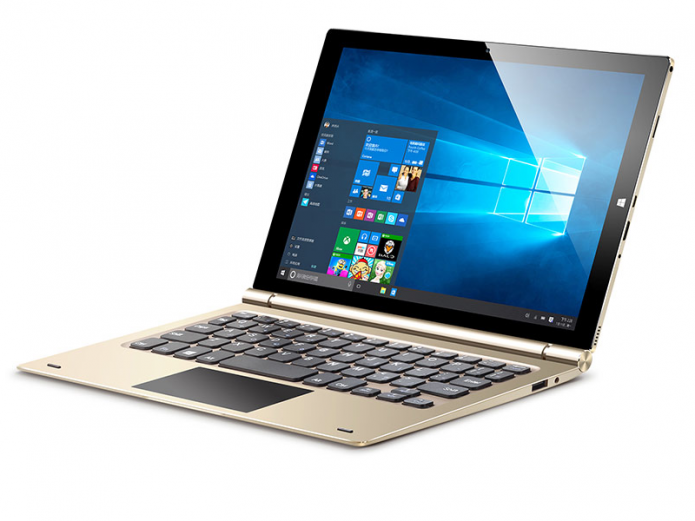 We found Teclast Tbook 10s and Chuwi HI10 Plus are the hottest ones until now, we will compare them to let you know which is worthwhile to catch. Teclast Tbook 10S has 10.1 inch IPS Touch Screen with 1920 x 1200 Resolution, Chuwi HI10 Plus comes with 10.8 inch IPS Touch Screen with 1920 x 1280 Resolution, they have same screen resolution, but Chuwi HI10 Plus has larger screen which is better for video watching and games playing, bringing better visual experience. So Chuwi HI10 Plus can get one point in design.